What Does Psalm 119:50 Mean? The Psalmist discovered that the unfolding of God's Word gives wisdom and understanding to the simple, and becomes a hiding place in times of trouble. It is a shield through life's difficulty, sweeter to the taste than honey - and God has placed His Word above His holy name. Knowing the value of Scripture, the Psalmist has wisely hidden God's Word, deep within in his heart, meditating upon it day and night - that he might not sin against the Lord. The written Word of God, is food for the soul, for man shall not live by bread alone, but by every word the proceeds from the mouth of God. And Scripture unfolds for us, God's amazing, redemptive plan - to save His people from their sin. Indeed, it is the Bible that reveals to us that Jesus is the Christ, the Son of the living God, and that by believing on Him we may have life - for He is the Word made flesh, in Who has the Words of eternal life - and He willingly became the sacrifice for our sin. 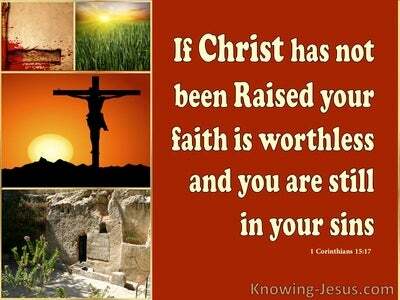 It was by faith in God's Word, that the Psalmist, and other Old Testament saints, were reckoned by God as righteous. 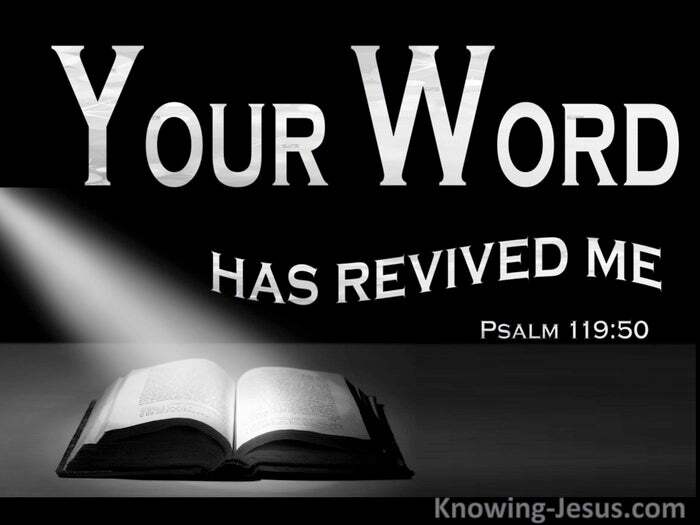 And it is with additional, New Testament revelation, that the importance and value of the Word of God is reinforced in our own hearts - for the Word was made flesh and dwelt among us - and we are exhorted to let the Word of God dwell in us richly. We are to be filled with the Spirit of God, to grow in grace, and abide in Christ. We are exhorted to meditate on His Word, day and night - teaching, admonishing and comforting one another, in all wisdom. We are to sing God's word, with psalms, in hymns and spiritual songs - and by His grace, we are encouraged to make melody in our hearts to the Lord. The more we read, mark, learn, inwardly digests and meditate upon the Word of God, the more real His love towards us becomes, and the closer His presence within us is known. 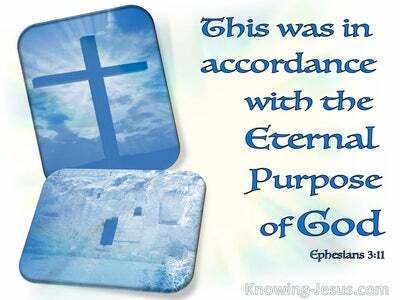 The more we abide in Christ - Who is God's living WORD of God, the more He is revealed to us through His written WORD. It is only as we walk in spirit and truth, that we will increasingly discover the beauty and wonder of 'Your Word' - as expressed, so eloquently, in Psalm 119. 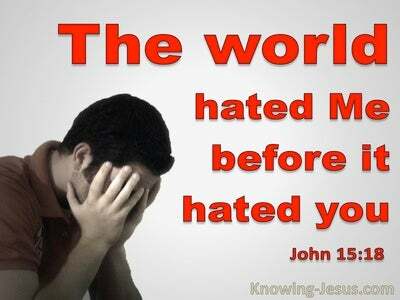 We live in a fast-moving world, where we are increasingly beset by difficulties, dangerous, afflictions and persecution. Let us never forget the comfort and solace that can be received, moment by moment from the Word of God, as we abide in Him and He in us. 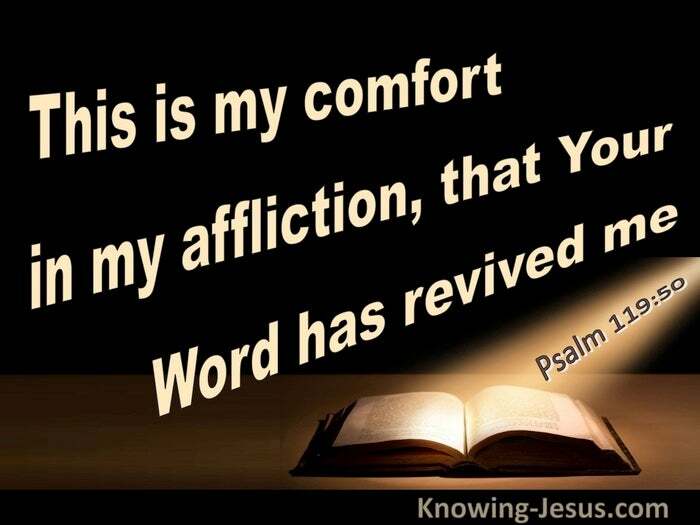 Heavenly Father, thank You the wonderful Word of God, and the great comfort we receive from its pages. Thank You for Jesus, the Word made flesh, and for the loving comfort and grace we receive daily, from knowing Him as our Saviour. 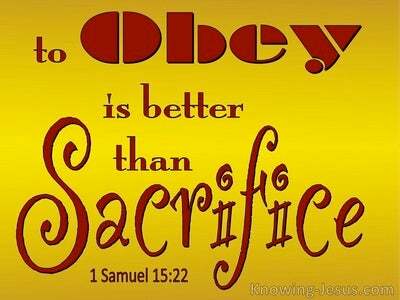 Help me to use my time wisely, and delight to read, mark, learn, inwardly digests and meditate on the Scriptures, night and day - for it is light and life, comfort and joy, refreshment and sustenance, to all who are oppressed and weary. Thank You in Jesus name. AMEN.